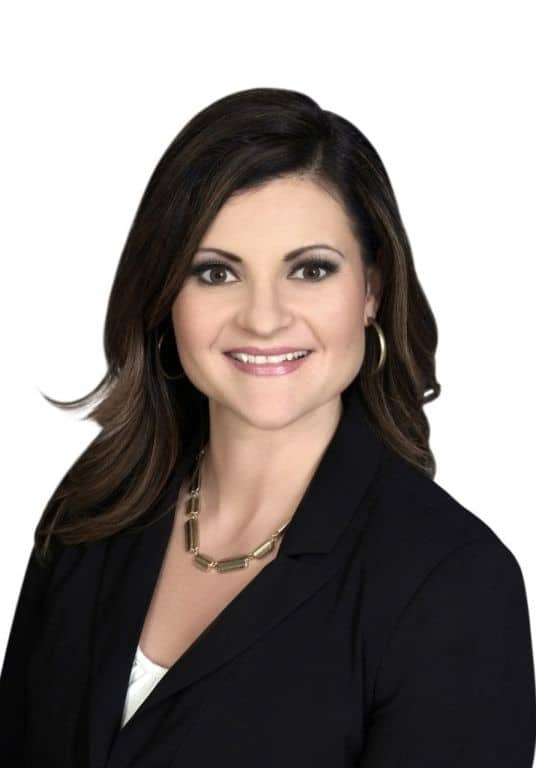 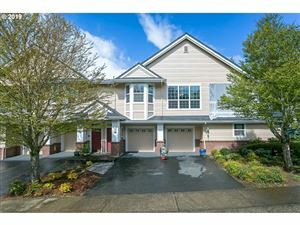 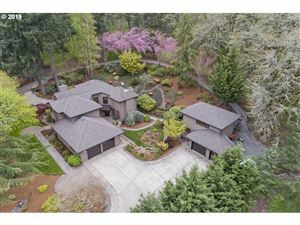 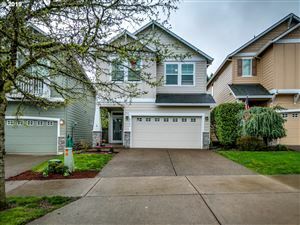 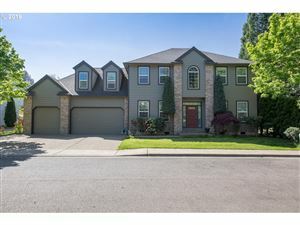 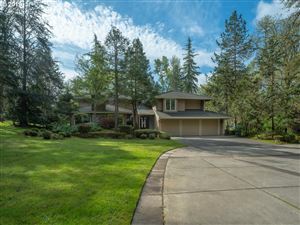 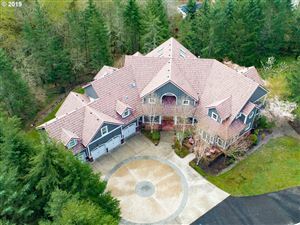 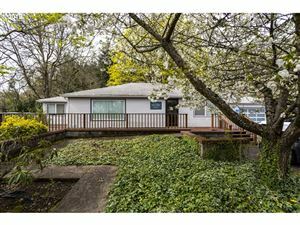 Barrington Heights is located in the City of West Linn and is part of the Barrington Heights Association of Homeowners, Barrington Heights offers luxury homes in a quiet and peaceful neighborhood settings. 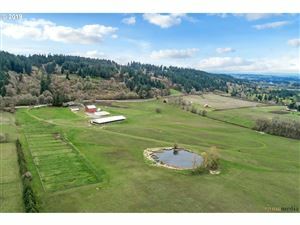 Views of the Willamette River, Mt. 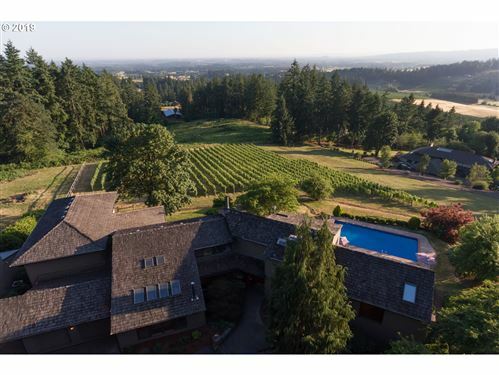 Hood, and the beautiful Willamette Valley are some of the pleasures of this magnificent place that you’ll want to call home.